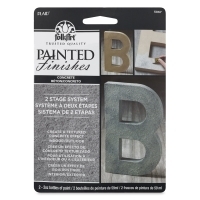 Create a modern concrete look in just two easy steps with FolkArt Painted Finishes Concrete Effect Paint. 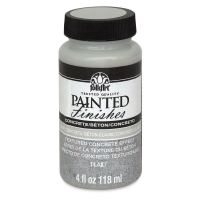 Light Concrete is a light gray tone that adds dimension. 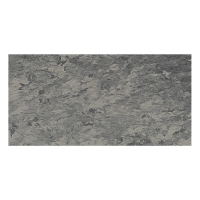 Dark Concrete is a dark gray tone that adds depth. 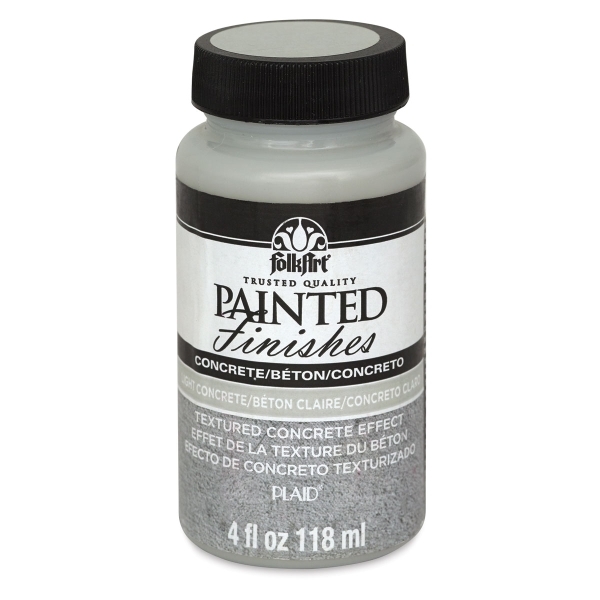 Use the two together to create an authentic concrete effect on a variety of indoor and outdoor surfaces — wood, metal, terra cotta, plastic, and more. 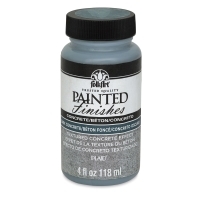 The paints can also be used separately. 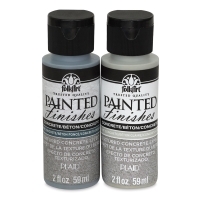 They are non-toxic. 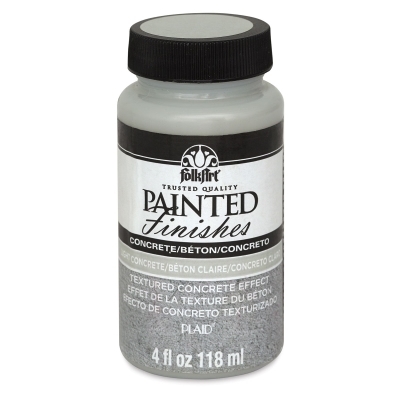 Concrete Kit — This set includes 2 oz bottles of Light Concrete and Dark Concrete Paint.